It feels definitely horrible when you find a pimple on your face. Though it does not harm your system, still it obviously harms your spotless beauty. You might have tried a lot of creams, anti-pimple gels and other lotions to get rid of it, but of course it jumps back again to give make you feel sad. Have you tried Multani Mitti ever? 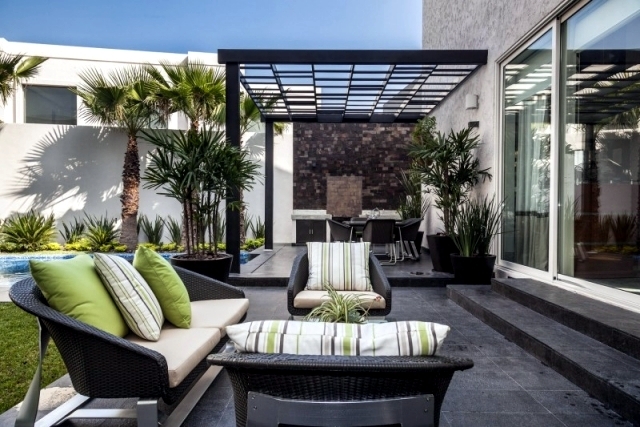 If no, then this article will help you to do so. 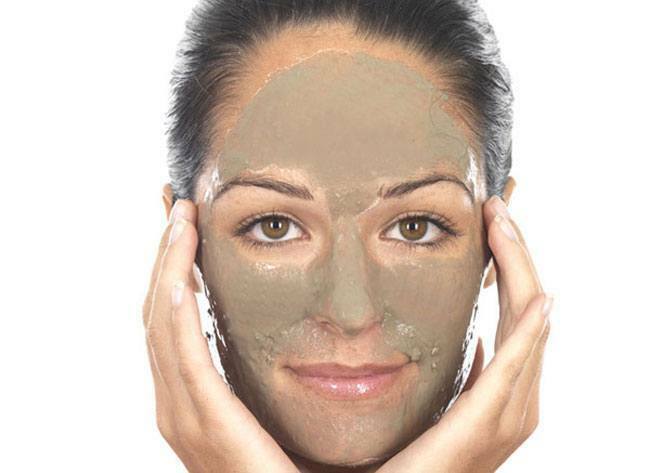 Multani mitti is a form of clay that is available widely for skin care. It is natural and has a number of benefits. 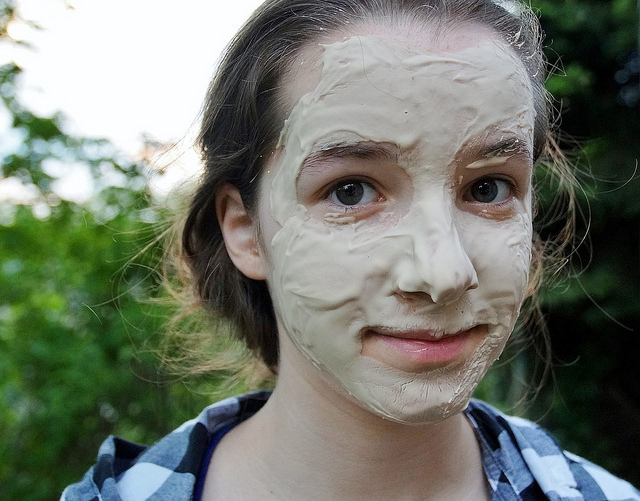 Applying Multani Mitti allows you to get rid of Blackheads and whiteheads. It also helps you to clean the dullness and oil from your skin. If you have oily skin then you must have pimples, applying Multani Mitti washes away the extra oil that your skin shows and encourages pimples to show up. Not only pimples but in case of acne as well, Multani Mitti does a superb job, as it helps to get rid of dead skin cells. It also heals your skin and keeps your skin away from redness. Multani mitti is such an element that can be mixed with any natural ingredients such as plain water, rose water, lemon juice, sandalwood powder, turmeric powder and so on. For the pimple solution, you need a face pack that requires following ingredients: Multani Mitti, rose water, lemon juice, sandalwood powder and neem. Mix them all well and make a thick paste. Apply the paste evenly on your face (excluding eyes and lips) and let it dry for half an hour. You can also mix some plain fresh cold water to make it a smooth and applicable paste. After 30 minutes, wash you face properly with cold water. To get a glowing skin and get rid of pimples you can use this pack as well. The ingredients are: Multani mItti, oatmeal powder, turmeric powder, honey, and rose water and sandalwood powder. Mix all the ingredients and add some water to make a thick paste. Apply evenly on your face to get a glowing, pimple free skin. 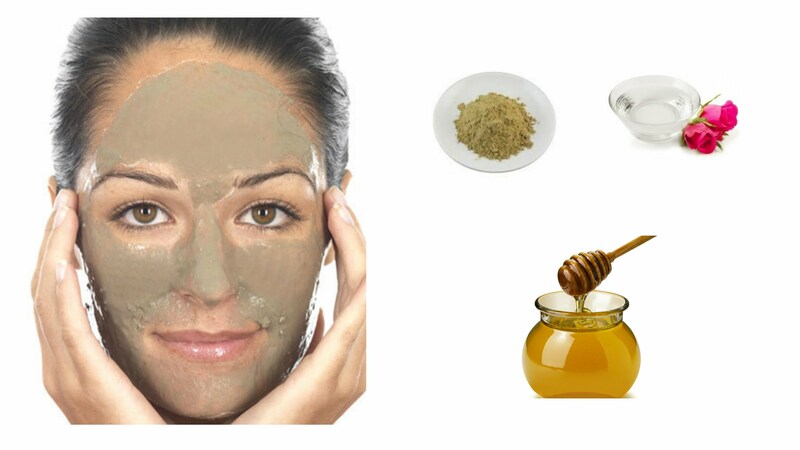 Multani Mitti has this natural benefit that you can mix it with anything and apply it on your face. You can simply add plain cold water with Multani mitti and apply it on your skin.